Instructor Kenton Zerbin will teach you how to turn your property into a beautiful food producing oasis. 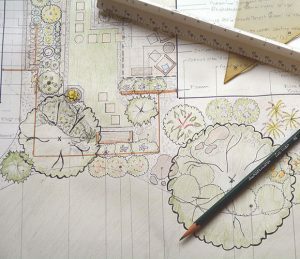 You will learn to use principles of permaculture design to put together a design for your property. You will learn how to survey the land and optimize its potential. In addition, you’ll learn easy do-it-yourself mapping and design methods. Walk out with a design for your property, ready to start implementing. Material fee included. $260 + tax.